NBA betting enthusiasts heavily favor the Golden State Warriors to make a three-peat for another Championship ring this 2018-2019 NBA Season. With a roster that includes the best players of all time, gamblers prefer to place their stakes on the dynamic team. Get to Know the Golden State Warriors lineup and see if the GSW got what it takes to be an NBA 2018-2019 bet for the Championships. One of the most decorated players of this generation in the NBA is Kevin Durant. The accolades received by Durant include two NBA Championship Titles under his present team, an NBA All-Star Game Most Valuable Player Award, two Finals MVP Award. Kevin also has four NBA Scoring titles, an NBA Rookie of the Year Award, and two Gold Medals in the Olympics. Durant is one of the reasons why bettors place their money on the Golden State Warriors for an NBA 2018-2019 bet for the Championships. Durant was with eight All-NBA teams and nine NBA All-Star teams. The All-NBA team have Kareem Abdul Jabar, Kobe Bryant, and Tim Duncan holding the most number of times players are on the ALL-NBA team. Lebron James, Karl Malone, and Shaquille O’Neal followed with fourteen selections. Bob Cousy, Dirk Nowitzki, Hakeem Olajuwon, and Jerry West have 12 honored options on their names for the All-NBA Team player preferences. The NBA All-Star teams have Kareem Abdul Jabar leading the most number of times selected on the NBA All-Star event with 19 honors. Following Jabar is Kobe Bryant with 18, while Tim Duncan and Kevin Garnett have 15 each. Lebron James has 14 nominations while Dirk Nowitzki follows at 13 stints to play with The NBA All-Star teams. Kevin Durant’s salary is $26.54 million in his 2017 contract with the Golden State Warriors. The 2018-2019 two-year signing deal is $61.5 million to play with the same team and expected to deliver further for the advancement until the finals. Stephen Curry leads in the three-point shooting category in NBA history. His basketball skill made him the highest paid player in the NBA that landed his present contract of $37.6 million for 2018. Curry sat the benchmark in making 272 three-pointers in the NBA 2012-2013 Season. In 2015, he broke his record by delivering 286 and again surpassed it with 402 in 2016. The 2013-2014 NBA Season saw teammate Klay Thompson shooting back to back threes with the 3-point legend producing a total of 484 three-point shots; hence the splash brothers’ title for the duo was born. Once again, they broke their combined record in 2014-2015 NBA Season with a combined 525 trays in the three-point line. The next season proved even better with a level up three-point shots to 678; a factor which bettors put their stake on the Golden State Warriors to be an NBA 2018-2019 bet for the Championships. As of the moment, Steph Curry has the record for most three-pointers in four games in the 2018-2019 NBA Season. Klay Thompson helped the Golden State Warriors on three championship titles in 2015, 2017, and 2018. He is a four-time NBA All-Star member in 2016, 2016, 2017, and 2018 a two-time All-NBA third team in 2015 and 2016. Thompson was an NBA three-point shootout champion in the 2016 NBA 3-point contest. He is one of the GSW players that will bring the team to an NBA 2018-2019 bet for the championships. The Warriors shooting Guard suffered a mild ankle injury against the Phoenix Suns. The Warriors triumphed over the Suns with a final score of 123-103. GSW Head Coach Steve Kerr said Thompson informed him that he was fine and could have come back in the game. Comprising the roster of the Golden State Warriors is a power forward Draymond Green, a pillar of strength that will push the Warriors to another NBA 2018-2019 bet for the Championships. Green delivers explosive basketball with the highlights and awards in his basketball career; he has three NBA titles under his belt in 2015, 2017, and 2018. Draymond Green is the NBA Defensive Player of 2017 and leads in the NBA steal statistics. Green is a force on the courts for the GSW lineup that contributes to the plays of the team. Damian Jones proved his worth when he displayed his playing prowess in the NBA 2018-2019 starting season. Steve Kerr confirmed the test with flying colors during the GSW games over the first week of hostilities. The Warriors will have until October 31 to pick Jones fourth year option which is worth $2.3 million. Steve Kerr thinks it is going to push through. 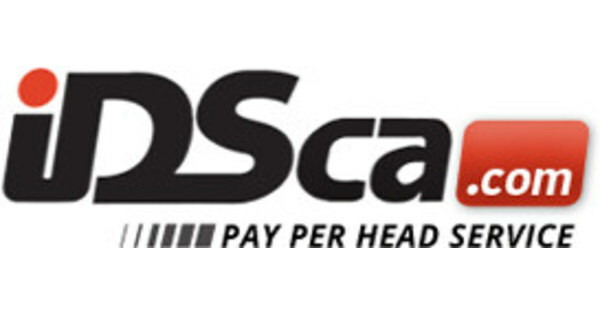 IDSca delivers smart betting options to its punters. Information delivered by sportsbooks is one way to decide which team to place the stakes on a game. Data like injury lists, schedule of games for an NBA team, or the playing conditions of a venue is essential for the gambler. The home crowd is also a factor for the team’s performance and would sway the results of a game is played on the home turf or away from home. Players will be traveling when they have scheduled to play on competitor’s grounds. Here, the fatigue factor comes into play. Players’ exhaustion is a considerable aspect when you put your wagers on the game. Another significant factor that will affect the outcome of an NBA game is the list of injuries that occur during the tournament. The information of who is at its peak of their health and whose roster are incomplete due to injuries is essential to gamblers. For example of these injuries are the players of the Golden State Warriors. Klay Thompson has a mild ankle injury that is upgradeable on the next game. Forward Demarcus Cousins is out indefinitely due to an Achilles problem while Brandon Knight is out on a knee injury. A punter could base his bets on the existing injuries that beset the teams. Another team plagued with injuries at the early stages of the 2018-2019 NBA Season is the Miami Heat. Miami’s reliable center Hussein Whiteside is out due to a groin injury and is upgraded to play on the next game against the New York Knicks. Forward James Johnson is suffering a hernia problem and will be out Wednesday, EST. The Heat’s Small Forward Justise Winslow is unsure of the next game due to his hamstring injury. Forward Wayne Ellington has an ankle injury while Dion Waiters, also of the Heat suffers the same fate. Punters are wise to consider the injuries of the team’s roster before placing their bets on them. Bookies opt for betting sites they can rely on in terms of software and hardware stability. Besides the state of the art technology IDSca delivers, the sportsbook satisfies its customers with the quality of services rendered to the online players. The IDSca Sportsbook will handle all the betting entries fairly with programs it has in store for its online players. Bookmakers will benefit from the software they will be using in managing their online betting business. Another reason why odds masters prefer IDSca is its acceptance of the mobile devices most millennials use for their betting activity. 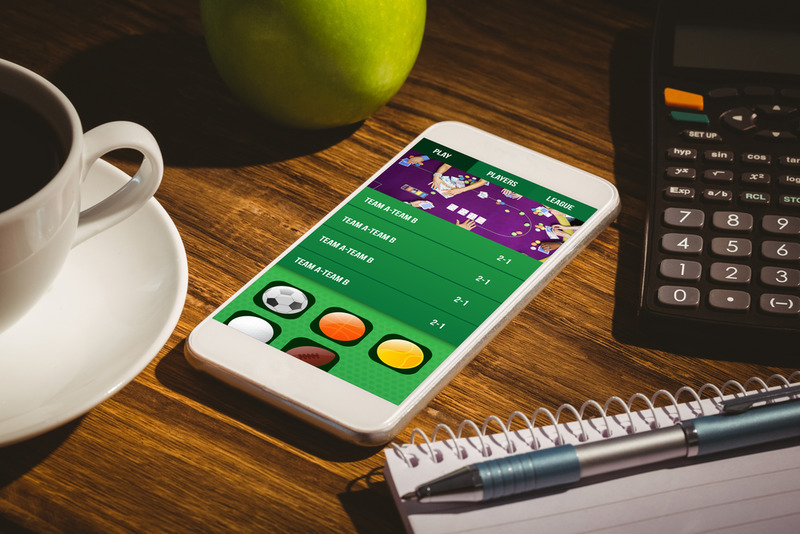 Portable gadgets like smartphones, tablets, and laptops can easily access IDSca’s betting platform. The new niche of punters want their betting action on the go and settles on a betting site they can trust. IDSca plays a major role to satisfy and serve the players better with its user-friendly software and trustworthy services. 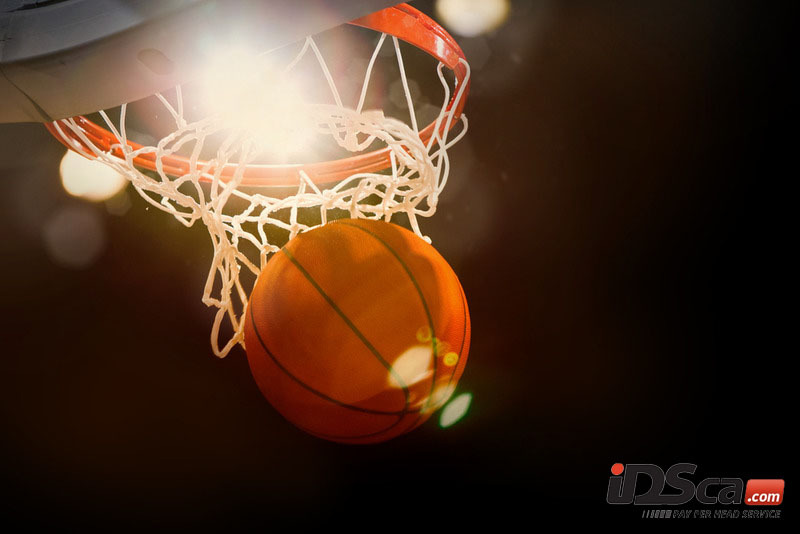 Your NBA 2018-2019 bet for the Championships is conveniently covered by IDSca. Visit our website at www.idsca.com and see how you can place your stakes and see you bet though in this year’s NBA season. Call us now for your free trial at 1-866-225-5437.